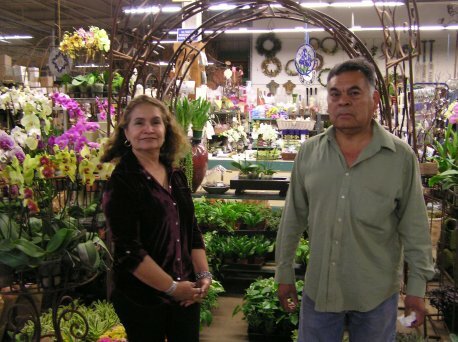 We are a wholesale nursery, specializing in plants, succulents, ribbons and floral supplies. We grow our own succulents and air plants. We always have stock on hand!